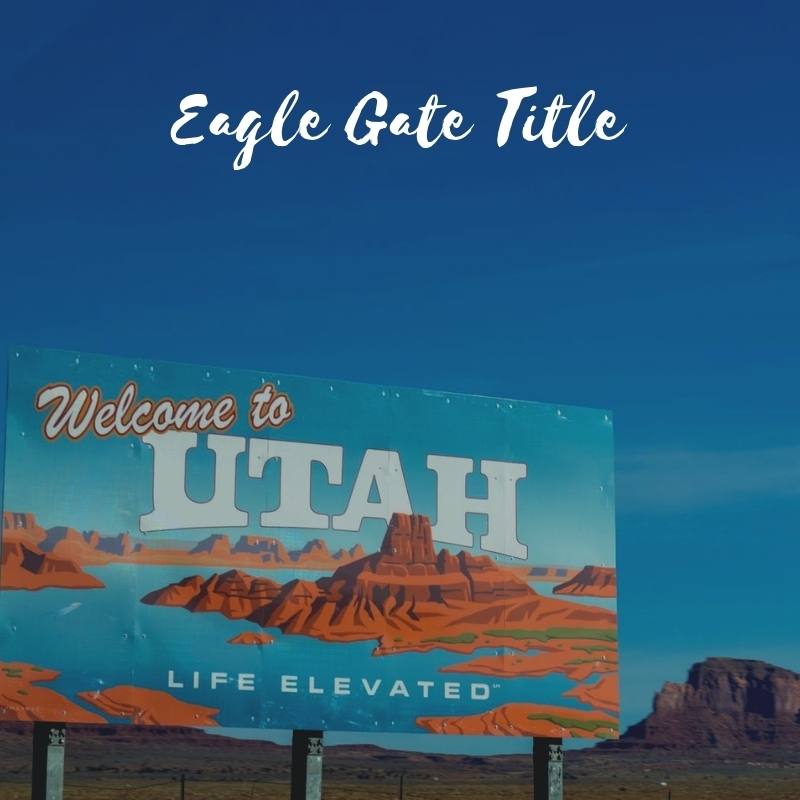 After recent reports that some Utah cities are not only among the fastest growing in the USA, but also are ranking among the best overall places to live, there are some compelling motives for moving to Utah. 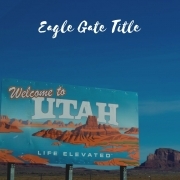 This article discusses the top four reasons to move to Utah. Utah’s financial health is quite solid, as evidenced by strong business growth, low unemployment, a skilled and abundant workforce, and legislative investments in Utah’s future. Truth in Accounting, a company based in Chicago, analyzes financial reporting in the 50 United States. It stated that Utah has the fourth strongest financial position. Utah has $10.5 billion in assets to pay $6.6 billion in bills, which means a surplus of taxpayer money to the tune of $4,600 per taxpayer. The only states with higher taxpayer surpluses are Alaska, North Dakota, and Wyoming. The study also pointed out that 41 states lack enough money to pay their bills. Utah’s unemployment rate has hovered around 3% for several years now, compared to an average rate of 4% in the rest of the USA. Utah ranks 11th best in unemployment among the 50 states, and Hawaii is best at about 2%. Utah’s job creation rate is three times faster than the national average. The job situation is certainly one of the top reasons to move to Utah. Utah’s public schools are among the country’s best; sure they don’t stack up well to schools in Finland, but Utah gets more bang for its buck than any other state. Besides the fine public schools, many private and charter schools offer alternatives (and uniforms) to parents and their youngsters. The quality of life in Utah is excellent, beginning with public transportation, another of the top four reasons to move to Utah. The UTA (Utah Transit Authority) has won awards for its ability to safely, and conveniently transport residents along the picturesque Wasatch front from home to work and back. Prices are cheap to free, depending on the occupation of the bus or train riders. Because of the emphasis placed on education within the historically predominant religion of Utah’s residents, several fine state institutions of higher education exist. Utah turns out more college graduates per capita than any other state. The University of Utah is the state’s flagship state-funded university, and Brigham Young University, sponsored by the Church of Jesus Christ of Latter-Day Saints is one of the largest and most prestigious private institutions in the world. The six state universities and five state junior colleges attract ambitious young people to Utah, and many of them stay there to work and raise their families. Utah features a dynamic geography and geology to delight people of many persuasions. From some of world’s best ski mountains to the beautiful red rock desert of Southern Utah, the states diverse topography has it all, in terms of outdoor recreation. Hunting, camping, fishing, boating, hiking, you name it. And climate varies with the state’s regions. If you don’t like cold winters, go to Utah’s Dixie (Southern Utah), where winter temperatures average about 60 degrees during the day and 45 at night. Scenic beauty is everywhere. One of this writer’s favorite views is of the vibrant colors of autumn leaves, near Utah’s mountains and canyons in October. Humidity is not a problem in Utah, whether you’re along the populated Wasatch Front of the Rockies or down south in the desert; dry air is the norm. Your choice of weather is certainly one of the top reasons to move to Utah. Utah has five spectacular national parks which attract millions of tourists every year. Zion National Park, near Saint George, is the third most visited national park in the country. It’s hard to argue that newcomers to Utah won’t encounter an abundance of good, friendly people, willing to lend a helping hand. Granted, most of them (about 65%) are Mormons, members of the Church of Jesus Christ of Latter-Day Saints, but objectively and relatively speaking, that’s a plus and becomes another one of the top reasons to move to Utah.